Jacksonville Attorney Ronald Bennett | Harris Guidi Rosner, P.A. February 15, 1949, Jacksonville, Florida; admitted to State Bar of Georgia, 1976; Admitted to State Bar of Florida, 1977; U.S. District Court Middle District of Florida, 1977; and U.S. Court of Appeals 1st Circuit, 1990. 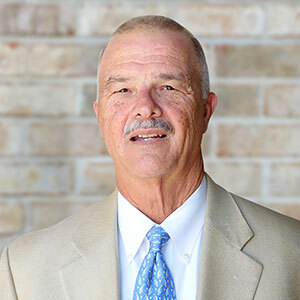 Ronald began his legal career as an Assistant Public Defender in the Fourth Judicial Circuit of Florida, Jacksonville, Florida, from 1976-1978. Mr. Bennett served as a Division Chief before leaving that office to enter private practice. He has been a sole practitioner since 1978 with extensive trial experience in both criminal and civil cases and rated by Peers highest rating “AV” Martindale Hubbell Law Directory. Mercer University Walter F. George School of Law, Macon, Georgia, 1976, J.D.